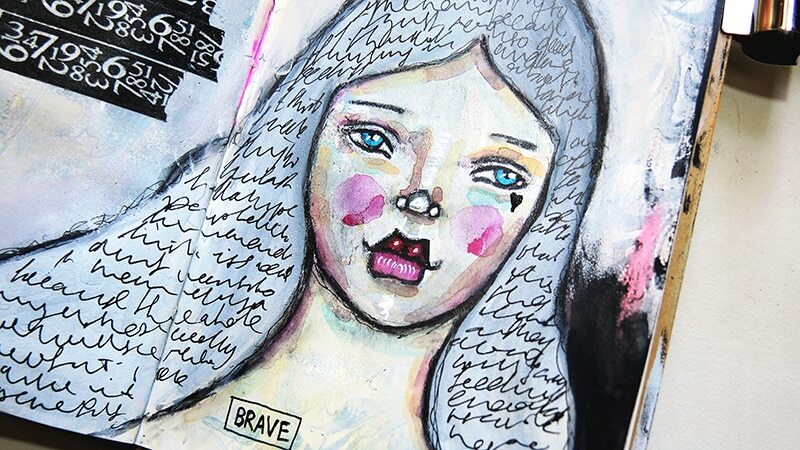 In this mini workshop we will start working with a process I call ‘raw art journaling’. We will put our feelings first, explore our raw emotions and pour them into the page. 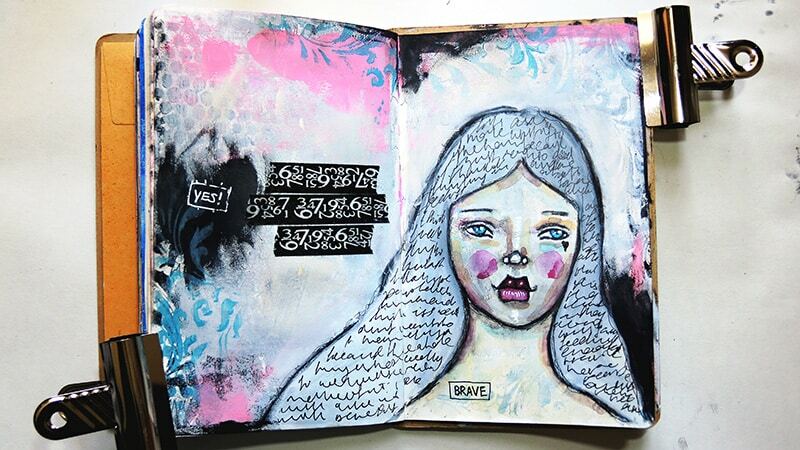 We will create a journal spread with a simple selection of art supplies. 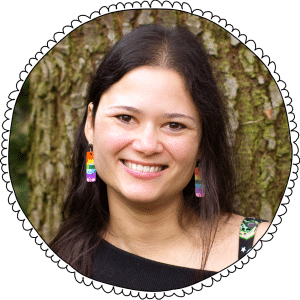 The objective with this lesson is to connect with yourself and your feelings, it might happen that the art you create won’t be ‘pretty’, that is OK.
At the end of this workshop you will have explored a way of connecting your feelings with the art you do in your art journal. 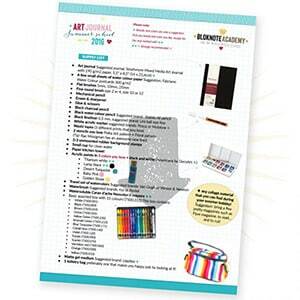 The Art Journal Summer School supply list was specially put together to be simple, portable and includes supplies that are easy to get. I'm a big fan of working with what you have. You can always ask before or during the course whether it's worth spending money on something or not. Let's face it though, personally I'm always looking for a good excuse to go art supply shopping! 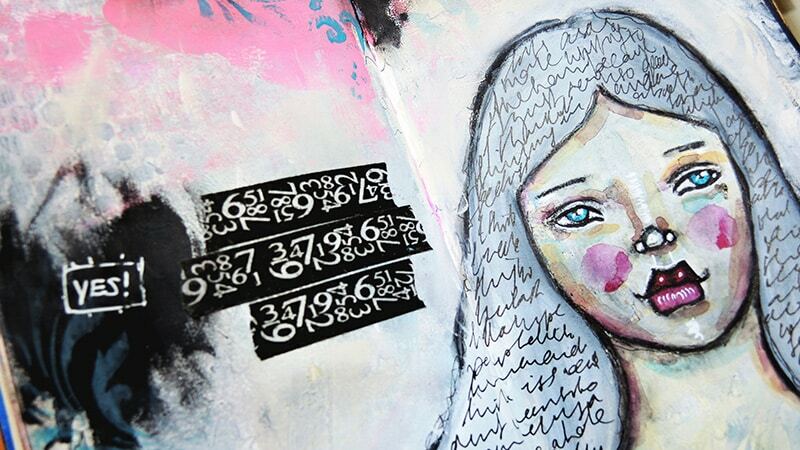 This course is great as an introduction to going deeper with art journaling. It is also very suitable if you are looking to become more loose in your art journal and wish to explore your feelings through art. I was scared but I ended up having a blast!! Love the scribbling - that was quite liberating. Really fun. As always when I journal from within, my dark soul pops up...? Thanks Iris for the lesson, I loved it a lot. 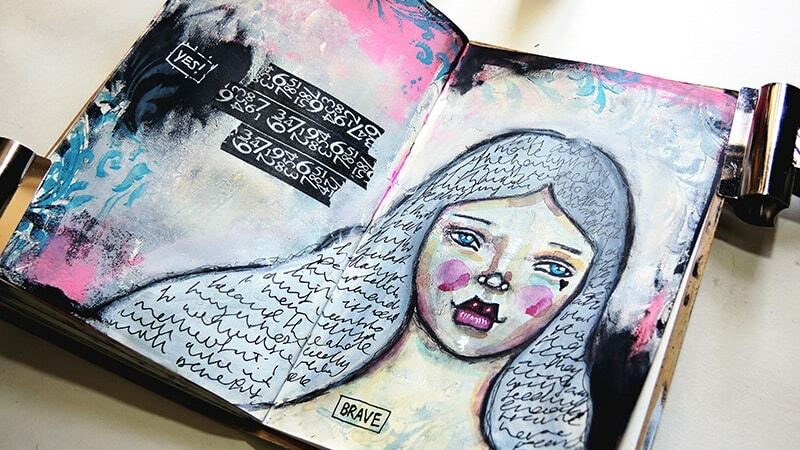 I really hope you will join me on Exploring Raw Art Journaling! 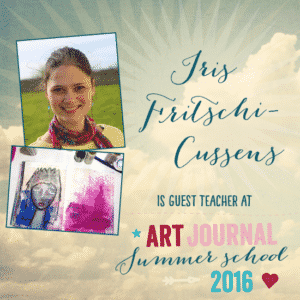 IMPORTANT NOTE: This lesson originally appeared on Art Journal Summer School 2016. If you purchased AJSS2016 you will already have this workshop. Before buying please check whether this applies to you.